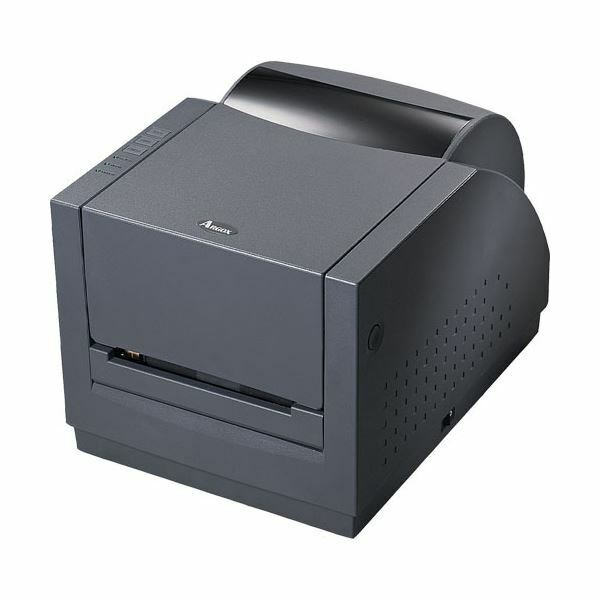 R-400plus leads industrial level printers in affordability and ease of handling. Easy-to-use design allows convenient loading of 360M ribbon and 6" OD media roll in under a minute. Throughput up to 6ips is enhanced by a fast 32-bit RISC microprocessor, as well as 1MB flash memory for larger data storage. Movable reflective sensor makes it easy to detect variable media with 10mm to 110mm width. Leading edge design brings more performance and functionality to make R-400plus the ideal choice as an industrial printer for easy operation at the lowest cost.